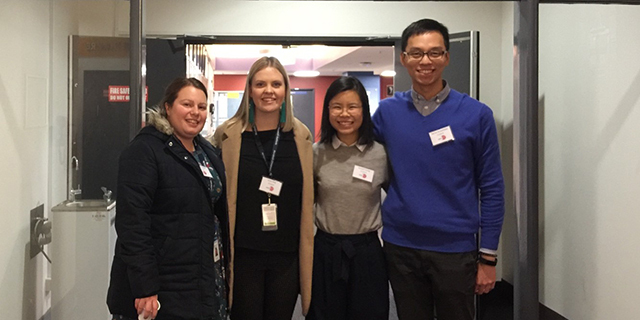 Department of Paediatrics students presented their research at the 9th Annual Student Research Symposium as part of ASMR Medical Research Week held on June 1, 2018. It was a wonderful event with many inspiring presentations and an opportunity for students to network with their peers. Congratulations to PhD candidate Jackie Ogier, the winner of the people’s choice best talk, people’s choice best image and runner-up best third year talk.